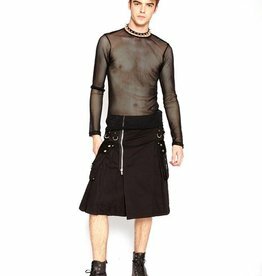 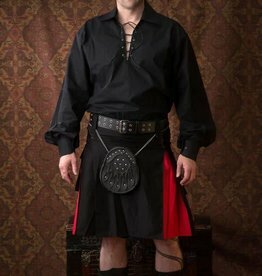 A WORLDWIDE collection curated from ROCKING styles, we have PANTS & KILTS for any and all occasions! 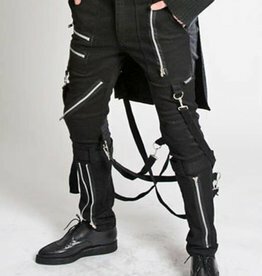 KICK it in GEAR with alternative materials like LEATHER, WETLOOK, and MESH- whichever you prefer, there's no doubt you'll ROCK it OUT! 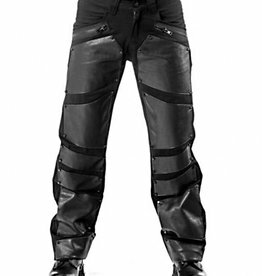 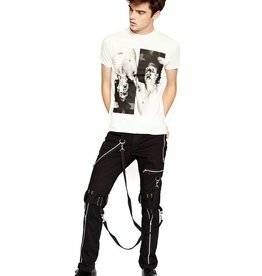 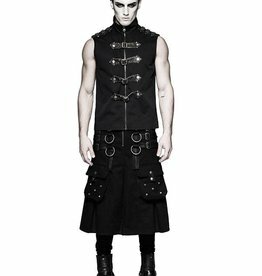 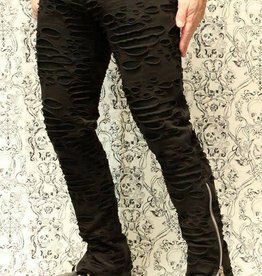 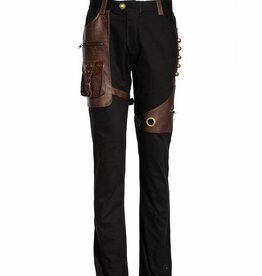 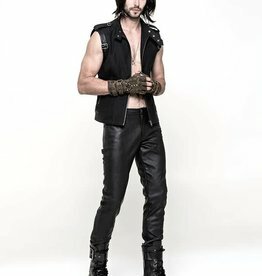 Fetish Factory features Men's Latex PANTS and KILTS in COOL finishes while offering various styles, colors and sizes to AMP UP any outfit.